﻿ Vine n Hop - Ohio. Find It Here. 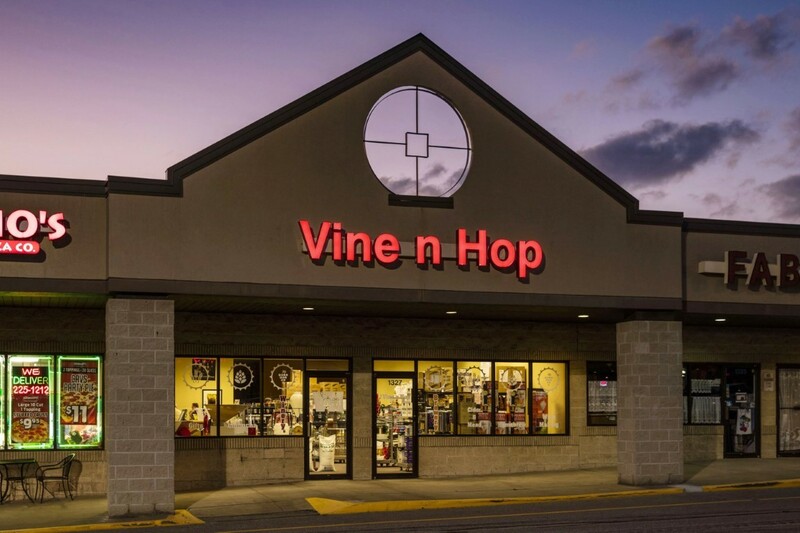 Vine n Hop is a fun suburban winery, brewery and full service homebrew shop offering a variety of wines and beers made right on site. The list never gets old as we rotate wines and beers throughout the year. While visiting our guests will be educated and entertained in the home beer brewing and wine making world through classes, demonstrations, tastings, and events. We provide first class guest service, free consultation and advice, and no hassle purchasing. Brewery, Winery, and Full Service Homebrew Shop. Accessible.